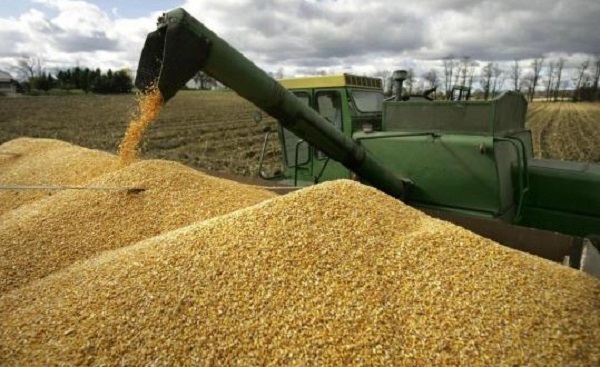 ZIMBABWE – Zambian authorities have imposed an export ban on maize meal, leaving Zimbabwean millers struggling to get about 70 000 tons of already-paid -or maize meal from their northern neighbours, newspaper reported on Monday. Zimbabwean importers were getting grain from private farmers after the Zambian government stopped exports by the country’s state owned Food Reserve Agency. “The future [in Zambia] is uncertain because they are also putting an importation programme. So they have suspended exports to Zimbabwe from last week and this has affected some of our members who have made prepayments for about 70 000 tons,” Musarara was quoted saying.